Warner Bros. Interactive Entertainment announced that all three of TT Games’ LEGO Marvel titles will soon be packaged together. 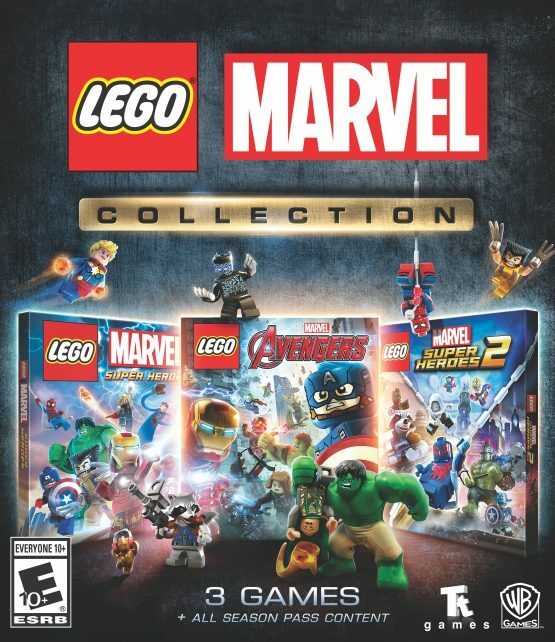 Aptly titled the LEGO Marvel Collection, the package will consist of LEGO Marvel Super Heroes, LEGO Marvel’s Avengers, and LEGO Marvel Super Heroes 2. The collection’s release date is set for March 12, 2019 on the PlayStation 4 and Xbox One. The first LEGO Marvel game, LEGO Marvel Super Heroes, launched in Fall 2013. Players take on the roles of many of Earth’s Mightiest in an original tale, which sees the heroes face villains such as Red Skull, Doctor Octopus, Loki, the Green Goblin, and several other famous rogues. 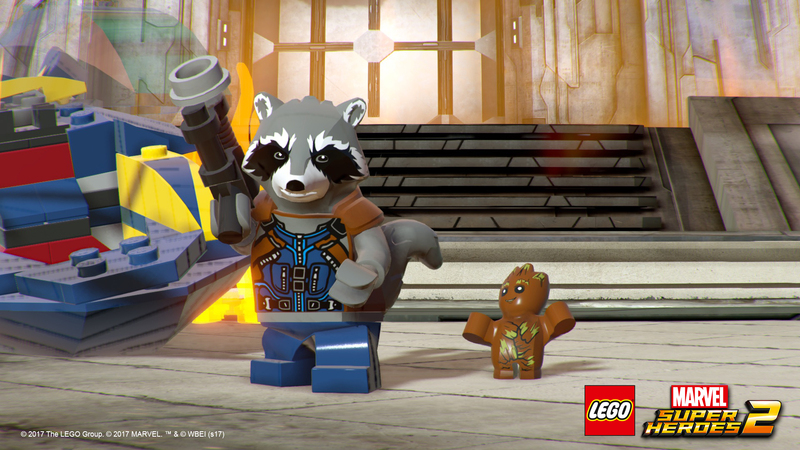 LEGO Marvel’s Avengers released in early 2016 and involves on the Marvel Cinematic Universe. This entry in the LEGO Marvel franchise most notably follows the stories from The Avengers and The Avengers: Age of Ultron films. Yet, it does feature levels inspired by a number of MCU entires predating Age of Ultron’s release such as the first two Captain America standalones and Iron Man 3. A direct sequel to LEGO Marvel Super Heroes, LEGO Marvel Super Heroes 2 hit store shelves in November 2017. Thunderbolts co-creator and Marvel comics veteran, Kurt Busiek, co-wrote the story, where heroes from various eras of the Marvel Universe assemble to combat the time-travelling supervillain, Kang the Conqueror.